I was very interested when I heard this type of sound from Oliver Heldens. It wasn’t deep house, but rather house and found this track to be just as addicting as one of his deep house tracks, if not more. 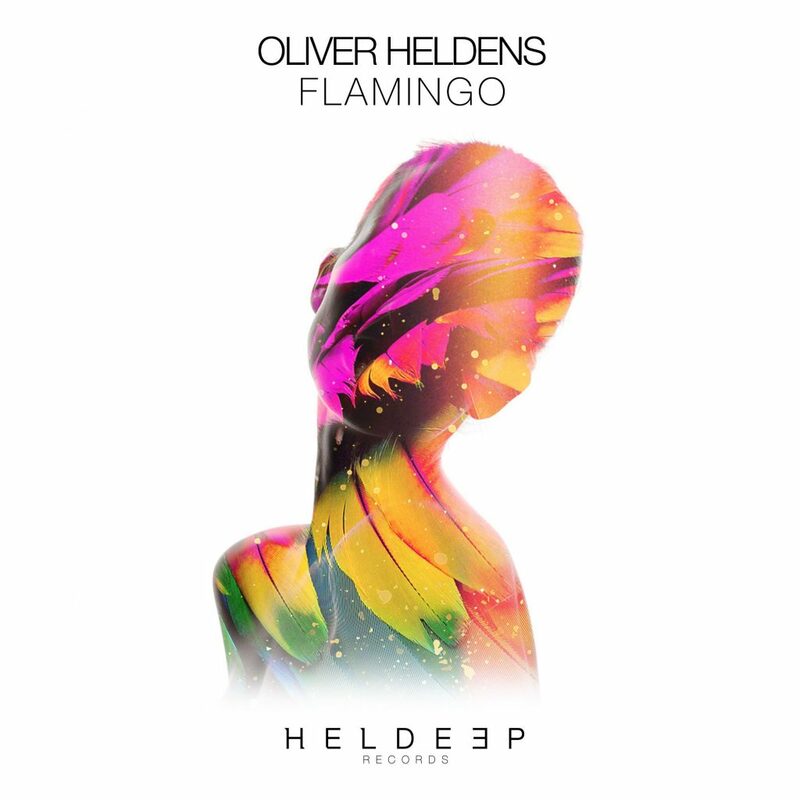 Although, we know Oliver Heldens doesn’t maintain one subgenre. In this, he pulls from tropical sounds with the percussion and how the piano chords are playing. I can say for certain though that this track is super groovy and will make you move. I dare you to try and not to at least attempt to shuffle once when listening to the track. It is perfect way to end the summer and shuffle along. Check out now!